I just returned from San Francisco where I had the opportunity to photograph Kiran and Shruthi’s engagement session. 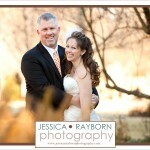 I couldn’t help myself and just had to put up a quick sneak peak from our exploration of the city. 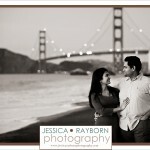 Love this shot of these two on Baker Beach with the Golden Gate Bridge in the background.